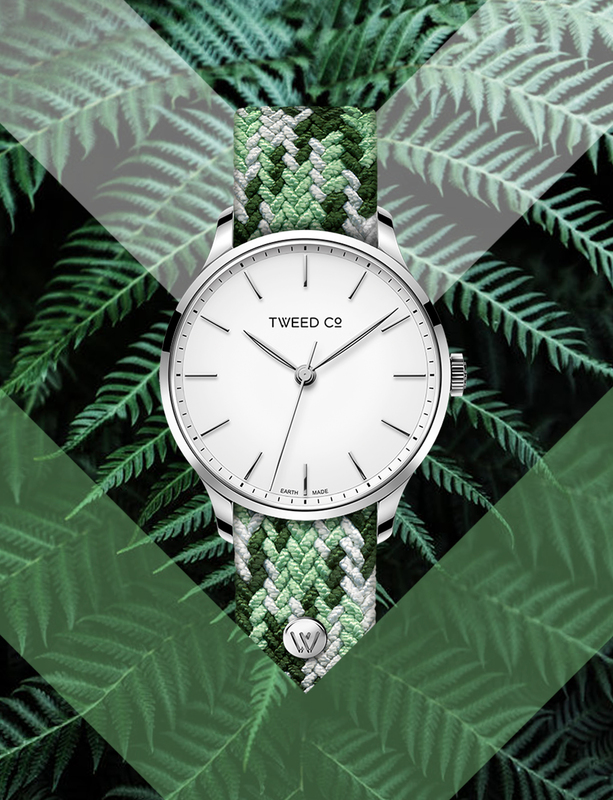 Tweed Co came to life last year when a Kickstarter fundraising campaign hit its $30,000 target and its fashionable, customisable and Instagram-friendly watches went into production. 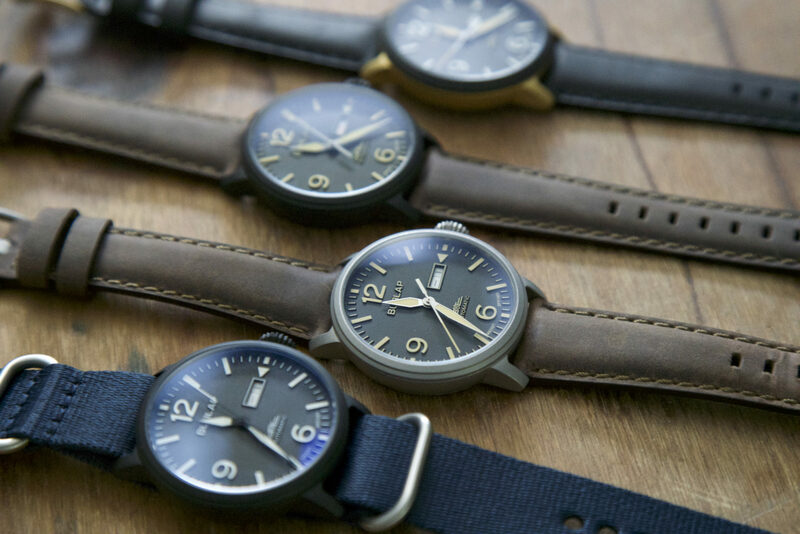 Like many new watch businesses, Tweed Co began with its own ecommerce site, but is now looking to shift into traditional wholesale and is looking for partners across Europe. 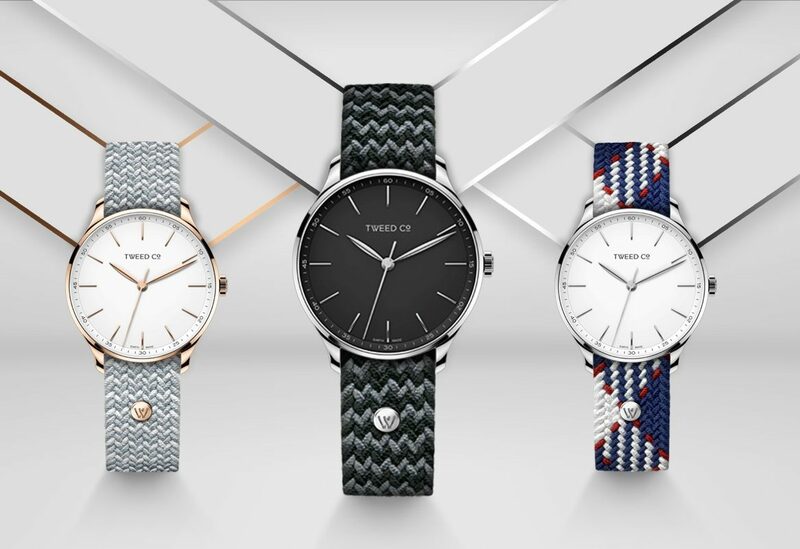 Three retailers in Switzerland and one in Belgium have already listed Tweed Co, “There are ongoing discussions to expand to other key markets like France, Germany or Turkey, some Eastern European countries, the Middle East and South-East Asia,” the company says. 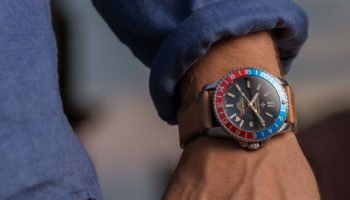 The use of Tweed in the company’s name is somewhat misleading, as the straps are made of stretch nylon in various colours and patterns that look like the Scottish fabric. 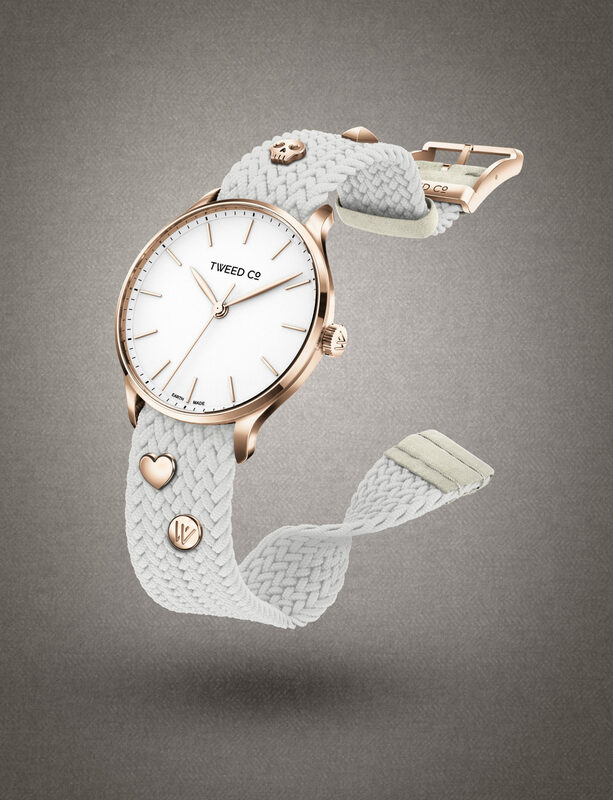 The company makes small charms that can be pinned to the strap to make each watch unique and provide repeat sales for retailers. 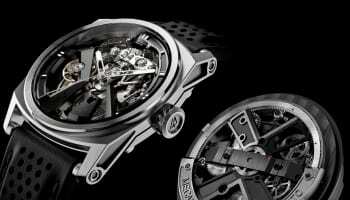 The first collection consists of 30 different models with 36mm or 40mm steel case models with steel or rose gold PVD coating. Dials are clean and simple in black and white. 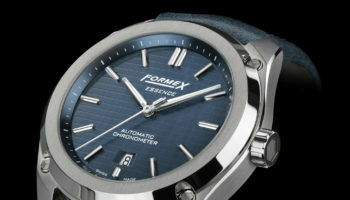 They sell for CHF 169 to 189.